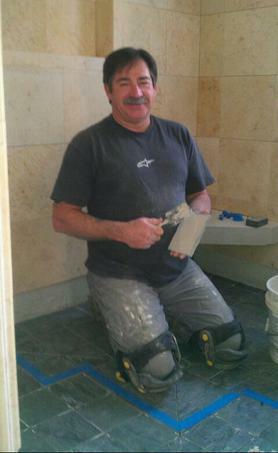 Paragon Tile & Stone (PTS) is dedicated to its goal of providing clients with quality service. Our motto is "Quality pays...it doesn't cost." PTS will not cut corners! We take pride in our finished product. With an eye for detail, and a dedication to quality, PTS can assist you in preparing your design, selecting your materials, and creating a beautiful room in your home. PTS also offers consulting and design work services. We serve Sonoma, Napa and Marin counties.